It’s been dubbed the Amazon relief rally. Shares in major retailers, which came under pressure in 2017 ahead of Amazon’s expansion, have rebounded in recent months as fears of a retail “Armageddon” similar to that in the UK and US ease following Amazon’s underwhelming launch. Wesfarmers is trading at record levels after rising 22 per cent since March despite concerns about Amazon’s longer-term impact on Officeworks, Kmart and Target. Woolworths is trading at three year highs after rising 15 per cent since April, taking gains over the last 12 months to 18 per cent. Solomon Lew’s Premier Investments has risen 8 per cent since May and 21 per cent over the year, while Super Retail Group, one of the most oversold stocks last year, has rebounded 33 per cent since March. Wesfarmers is trading at record levels after rising 22 per cent since March despite concerns about Amazon’s longer term impact on Officeworks – CEO Mark Ward, pictured – Kmart and Target. However, retail investors have been warned against complacency, saying that while Amazon’s initial offer may have fallen short of expectations, the global e-commerce behemoth is only getting started and Amazon will start to erode earnings from 2020. “It’s still very early days,” said Bain & Co partner Melanie Sanders. “Analysts only forecast out for a year but that’s not a long enough horizon to be looking at the Amazon impact,” Ms Sanders told The Weekend Financial Review. “I certainly think the market from a PE [price/ earnings] perspective has probably over-corrected in terms of the valuation of retailers. Amazon had a proven, structured market entry strategy and was following that to the letter in Australia. Amazon had a proven, structured market-entry strategy and was following that to the letter in Australia, she said, but at an accelerated pace, launching its subscription-based delivery service Prime, Fulfilment by Amazon and voice-activated shopping faster than it had in other markets. 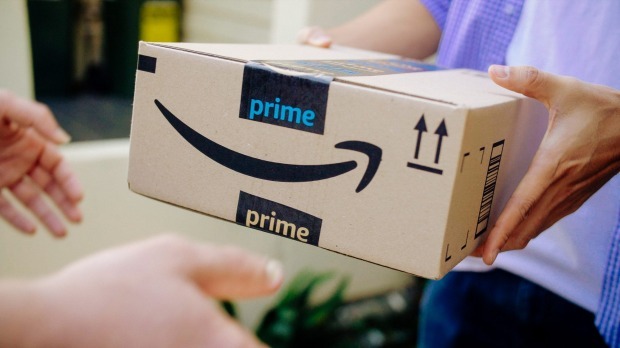 Amazon Australia launched Prime in June and held its first Prime Day promotion over 36 hours on Monday and Tuesday, attracting record customer numbers and booking its two biggest days of sales since launching its retail and marketplace offering last December. According to Bain & Co, Amazon.com.au is now the second highest ranking retail site in Australia after eBay in terms of searches – exceeding retailers such as Woolworths and Coles – and traffic is growing much faster than retailers such Kogan.com, Harvey Norman and department stores. While Amazon’s product range in Australia is a fraction of that overseas – 60 million stock keeping units (SKUs) compared with almost 500 million in the US – it is growing rapidly (up from 7.5 millon at launch) and categories such as books and clothing have doubled or trebled in recent months. Citigroup estimates that 1.3 million SKUs are sold and stocked in Australia on a first party basis. Amazon held its first Prime Day promotion in July, booking record sales. Amazon’s pricing, which initially disappointed Australian shoppers familiar with the bargains on amazon.com, is getting sharper by the day. Bain & Co’s analysis shows Amazon is price competitive in key categories such as electronics – either cheaper or in line with prices at JB Hi-Fi and Harvey Norman – and 20 per cent to 50 per cent cheaper than former market leader Toys ‘R’ Us on toys. While its groceries range is small, it is cheaper than Coles and Woolworths on selected lines such as Pantene shampoo and Palmolive dishwashing liquid. “Their traffic stats are very, very healthy, bigger than many of our largest retailers,” said Ms Sanders. “I don’t know how much [retailers] are feeling it in their sales numbers at the moment but Amazon has forced many of our retailers to raise their game in terms of their fulfilment promise,” she said. Bain & Co still expects Amazon to become Australia’s sixth-largest retailer in five years. Bain & Co still expects Amazon to become Australia’s sixth-largest retailer in five years, with revenues of $8 billion to $10 billion, behind Woolworths, Coles, Bunnings, Aldi and Metcash’s IGA network, but ahead of JB Hi-Fi, Harvey Norman, Kmart, BIG W, Target and Myer. Citigroup analyst Bryan Raymond, who slashed long-term forecasts for retailers such as JB Hi-Fi and Harvey Norman last year after factoring in the so-called “Amazon effect”, expects disruption to increase from 2020. 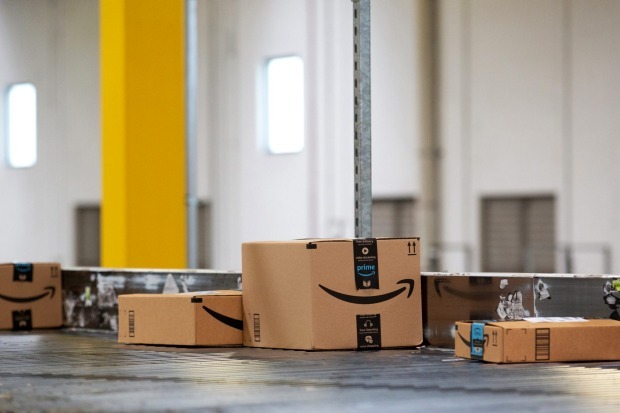 In a recent report, Mr Raymond said Amazon’s prices and delivery costs and options were already superior to those at most listed retailers and the launch of Prime would accelerate its impact on retailers. Amazon’s prices and delivery costs and options are already said to be superior to those at most listed retailers. “The first six months of Amazon’s launch saw no direct impact on retailer sales volumes but did contribute to elevated pricing competition and a step up in CODB [cost of doing business] investment,” Mr Raymond said. A Citigroup survey of about 100 products across five major categories – electronics, small appliances, toys, sports and outdoors and packaged groceries – and eight listed retailers indicated Amazon was cheaper on its first party range. “We continue to expect Amazon to erode pricing and margins for some retailers, beginning in 2020,” Mr Raymond said. 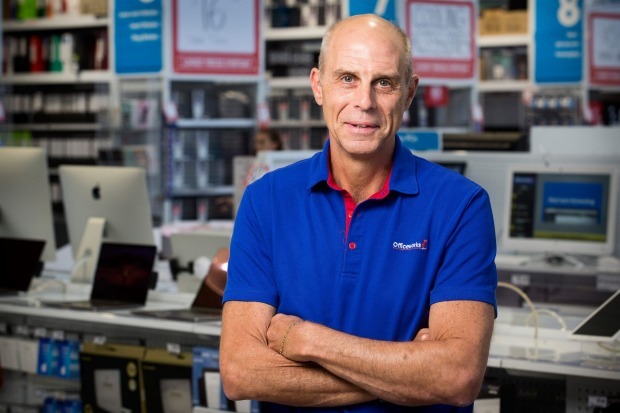 “While Amazon is a key risk facing most discretionary retailers, the risks to each retail category and retailer must be evaluated independently,” he said, with Myer, JB Hi-Fi and Harvey Norman most at risk. Mindshare Australia chief strategy officer Joe Lunn said Amazon was not having a significant impact on the short-term performance of most Australian retailers. 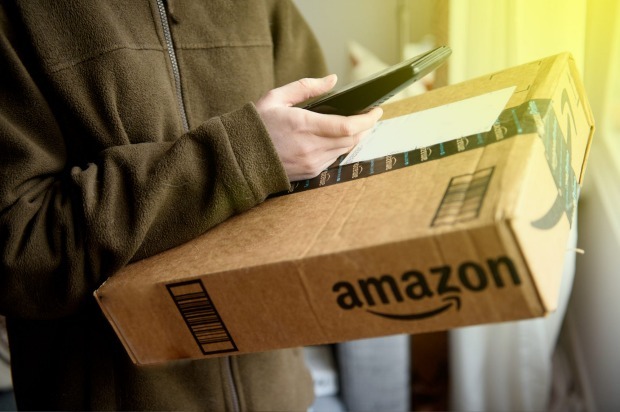 In fact, recent Mindshare research showed that Amazon’s launch had helped boost online traffic for direct competitors by an average 8.3 per cent. However, some brands were starting to struggle, particularly mid-size, mid-market brands, which had under-invested in their e-commerce offering. While Catch Group, Kogan.com, Kmart, Dan Murphys, Rebel Sport and The Iconic have experienced stronger web traffic since Amazon’s launch, brands such as Harvey Norman, The Good Guys, Supercheap Auto, API’s Priceline, Temple & Webster, Booktopia and Cotton On have lost traffic. “Australian businesses ultimately need to be investing in the infrastructure required to deliver at scale and at speed,” Mr Lunn said. “They also need to be rethinking their pricing strategy. 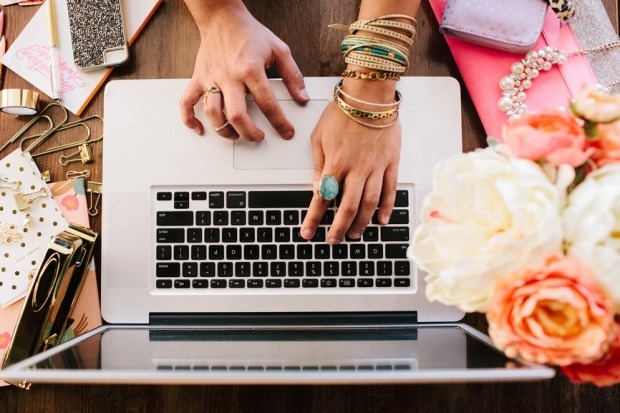 Pricing is no longer just the retail price. It also needs to encompasses the cost of delivery and the cost of time spent sourcing the product by the customer.